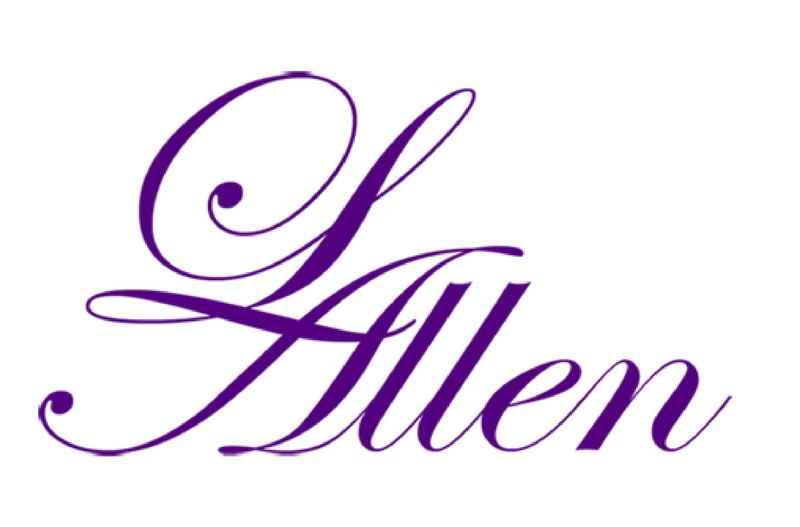 Hello and welcome to the world of L. Allen, established in 2009. Our brand showcases everything that brings southern culture to life. We are a dynamic group of different races and cultures. Let us show you how the beauty and colors of our line represent all the different people that make up the south, which holds American, Spanish and French history. Come and be mesmerized by the breathtaking styles of southern elegance, presented by L. Allen.